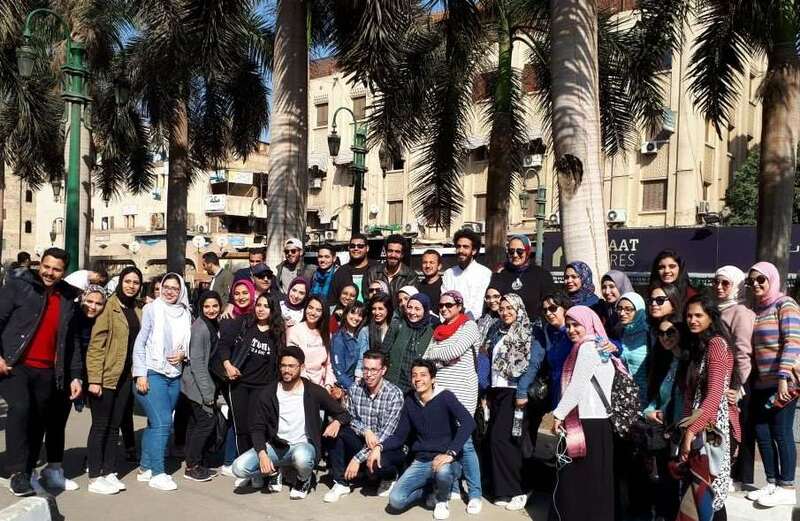 The faculty of Arts and Design organized a trip to Cairo on Friday 16/3/2018. The group left the university at 7 p.m. 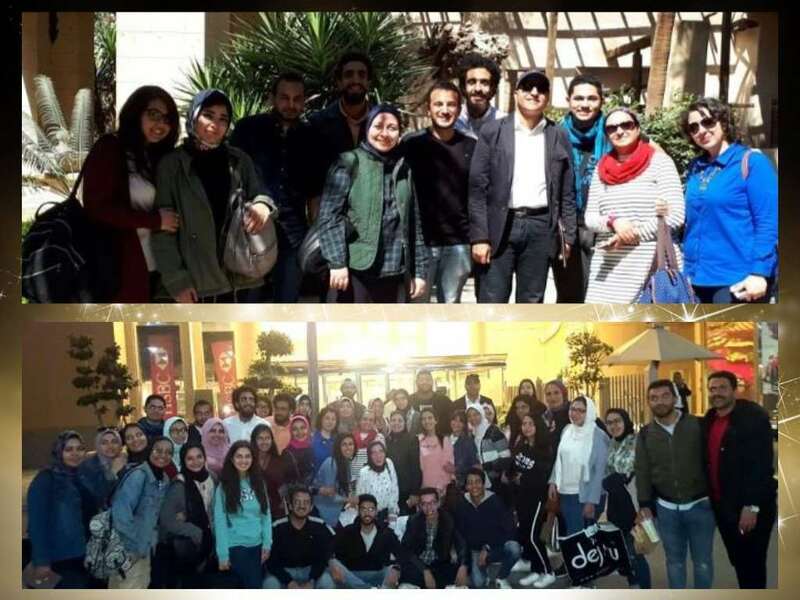 The first tourist destination the group headed to was Khan El Khalili, then they visited Al Moez Street. Afterwards, they went to City Stars Mall. 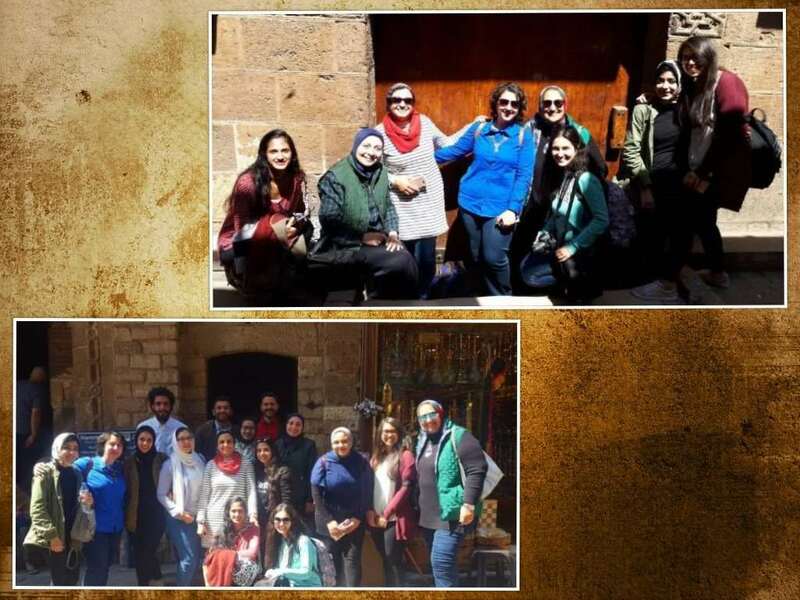 Prof. Hana Yassin, the Dean of the faculty of Arts and Design also went on the trip along with 43 students of the faculty students. 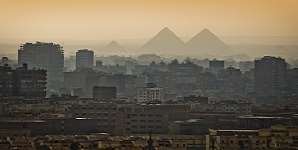 At the end of the trip, the group left Cairo at 8 p.m. and arrived to Pharos University at 12 a.m.